Michael has been involved in the land development business for nearly 35 years. In 2004, Michael began working on a computer program that eventually became known as Aerial Imagery Mapping Technology (AIMTEC) whereby aerial imagery could be orthorectified into the State Plane Coordinate System and the aerial map could be drawn on using a Computer Aided Drafting system. Michael was awarded a US Patent on October 16, 2007, US Patent #7,283,909 B1. In 2007 and 2010 Michael traveled to Liberia to discuss the capabilities of AIMTEC as Liberia had just ended a 17 year Civil War where most of the maps and data within Liberia had been destroyed. In 2010 Michael began working on an addressing system for Liberia. Michael has since completed the addressing system to be known as Addressing Homes. Michael filed his International Patent in October of 2013 and formed the business entity Addressing Homes LLC. Michael is currently President of the AIMTEC Group and Chairman of Addressing Homes. Robert Cannon’s business career has been filled with a variety of different businesses, each teaching him something vital while giving him the opportunity to learn and grow. Much of this experience has taught him how to not only grow a business, but how to take that business to an international level. During Robert’s career he has enjoyed working in start-ups and the challenges of bringing them to profitability and eventually leading them to industry leading status. He has found that business is about finding people who want to use their talents to create something better. This is where he enjoys spending his time. James Dorbor Jallah is Liberia’s former Deputy Minister for Sectoral and Regional Planning. Dorbor also served in the World Bank Advisory Group in early 2011 and contributed immensely to the development of the new global Social Protection and Labor Strategy, which is guiding the Bank’s work in social protection for the next ten years. 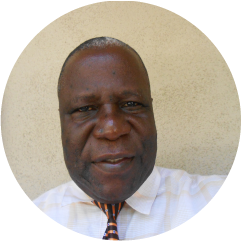 Since mid 2011 Dorbor has worked as an independent redevelopment consultant actively engaged in various sectors of his country’s economy. In the last quarter of 2012 he was appointed by President Sirleaf as head of a panel which investigated a corruption scandal in the forestry sector. The findings of this investigation have led to sweeping reforms currently underway in the forestry sector. Dorbor holds a Master of Engineering degree in Logistics and Supply Chain Management from the Massachusetts Institute of Technology (MIT) International Logistics Program based in Zaragoza, Spain. Charlyne M. Brumskine is a seasoned attorney with over twelve years of legal experience. Her legal portfolio includes corporate, maritime, family law and civil litigation. 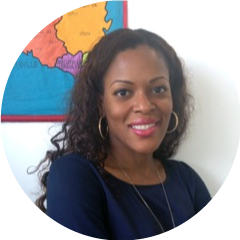 She currently serves as the Corporate and Legal Consultant to the Liberia International Shipping and Corporate Registry (LISCR, LLC) Trust Company in Monrovia, Liberia. She also provides consulting services to the Government of Liberia on a range of legal issues including: implementing Pillar I (Peace, Security and the Rule of Law) of the Government’s National Development Plan, the Agenda for Transformation as well as implementation of the Government’s Five Year National Action Plan against Trafficking in Persons. Mitch obtained his bachelor’s degree from BYU. 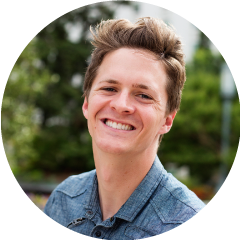 During his undergraduate program Mitch spent two years in Santiago, Chile, doing missionary work for his church. After his undergraduate program, Mitch earned his JD from Michigan State University, where he acted as president of the J. Reuben Clark Law Society. During his time in Michigan, Mitch clerked for a district court judge and for a lobbying firm. 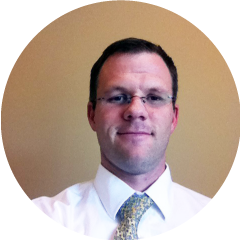 Since graduation, Mitch has been practicing law in Salt Lake City, UT. Mitch is married and has two children. 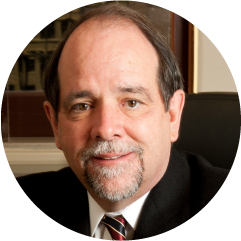 Mr. Crawley has been a real estate and construction lawyer for over 35 years and has both transactional and litigation experience with projects throughout Utah and in Idaho, Arizona, Nevada and California. He has been involved with the purchase, sale and construction of properties ranging from raw land to high rise condo and commercial projects and has litigated construction claims involving everything from single family homes to aerospace manufacturing water treatment facilities to multi-state natural gas pipelines. 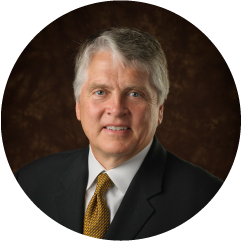 Mr. Crawley served on the Board of Directors of Salt Lake Valley Habitat for Humanity for 7 years and during those years served as both Vice President and President of the Board. He has worked with the AIMTEC Group since 2004. 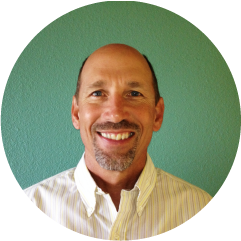 William Shook is a technology specialist with over 25 years’ experience in geo-spatial solutions for government, transportation, public utilities and real estate. 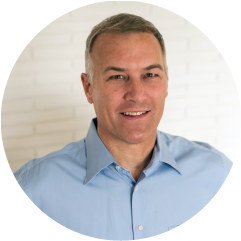 Shook had held senior positions at Intergraph, Rand McNally, Digital Map Products and Stewart Geo Technologies where he was responsible for the strategic direction and delivery of numerous high-profile projects. His recent work in mobile and SaaS platforms adds to a comprehensive understanding of vertical applications for spatial technology that includes cadastral management, asset management, change detection and emergency response. Shook has worked with the AIMTEC Group since 2006. Patrick graduated from the University of Utah with a bachelor’s degree in marketing. During college he held leadership roles in philanthropic and student run organizations. Patrick had the opportunity while at the university to participate in various political internships. His experience in the political realm resulted in a job offer from one of the largest direct mailing firms in the nation. Patrick left his previous company in May of 2014 and began work at Addressing Homes. Deborah Lindholm is the principle of Women and Girls Global LLC, and Founder/CEO of the Foundation for Women. 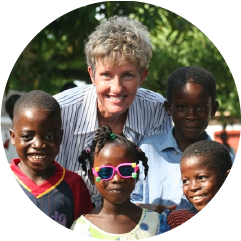 Deborah has been active in global development work for more than 30 years. She has made a commitment to Addressing Homes which is part of a global effort to address the world. She has been working and living in Liberia, West Africa since 2006 and is delighted that Liberia will be the pilot country for Addressing Homes. 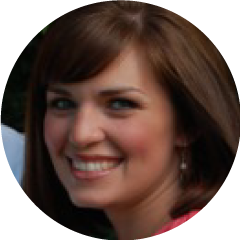 Deborah holds a MEd in education and counseling; her PhD work is in clinical psychology. She is a frequent speaker nationally and internationally regarding microfinance and the empowerment of women and girls. David F. Beyan was born in a small town known as St. Paul Bridge, in Lofa County, Republic of Liberia. He is a Mechanical Engineer with many years of experience working with several institutions in that nation. David acquired a B.Sc. in Mechanical Engineering from the University of Southern California In 1990 and a Masters in Management from the University of Redlands in 1999. 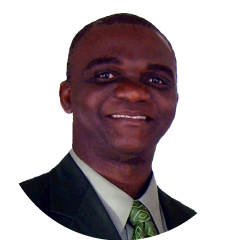 David returned to Liberia in 2007 and was immediately employed as Manager of the Generation Department of the Liberia Electricity Corporation, the nation’s energy provider. Most recently, David worked with a microloan organization, the Foundation for Women Liberia, serving as its Chief Operating Officer. Kerry Winn currently resides in his hometown of Salt Lake City, Utah. He has worked with Mike Olsen for 10 years in aerial mapping technology services, adapting and supporting its’ uses in a variety of applications. Kerry also has over 20 years’ experience in development, entitlement and construction services. He has a range of previous experience in humanitarian service to the thoroughbred horse breeding industry in Lexington, Kentucky. Kerry is married to his wife of 37 years, Liz and has four children and four grandchildren. He holds a business degree from the University of Utah. Larry R. Gilson graduated from Stanford University with a Master’s Degree in Civil Engineering. 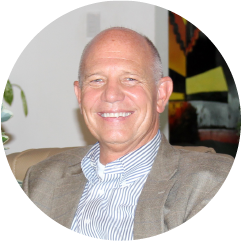 He has owned an engineering firm located in Utah for over 25 years serving over 50 cities. Addressing is very important in the US and serving as the City Engineer he was responsible insuring new developments complied with local and national addressing codes. 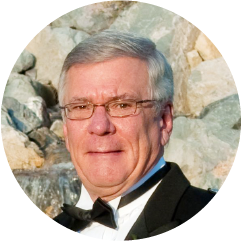 Mr. Gilson has served as an engineering consultant in numerous international countries in the Pacific including Palau, Saipan, Kosrae, Pohnpei, and Yap. Millie is currently a student at Brigham Young University, a private religious university in Provo, Utah pursuing a major in Exercise Science with hopes of going into the medical field in the future. She has provided hundreds of hours of volunteer work in her community through food banks, assisted living centers, and tutoring programs. 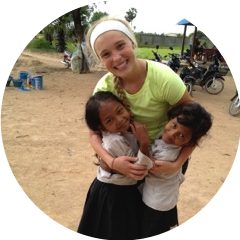 She has traveled to Cambodia as part of a medical committee teaching health education and providing volunteer work to the rural Chumony village and to Belize working as a volunteer in the Ladyville Children’s Home. In the future, Millie would like to help provide sources to educate women and children to give them opportunities to better their families and countries.